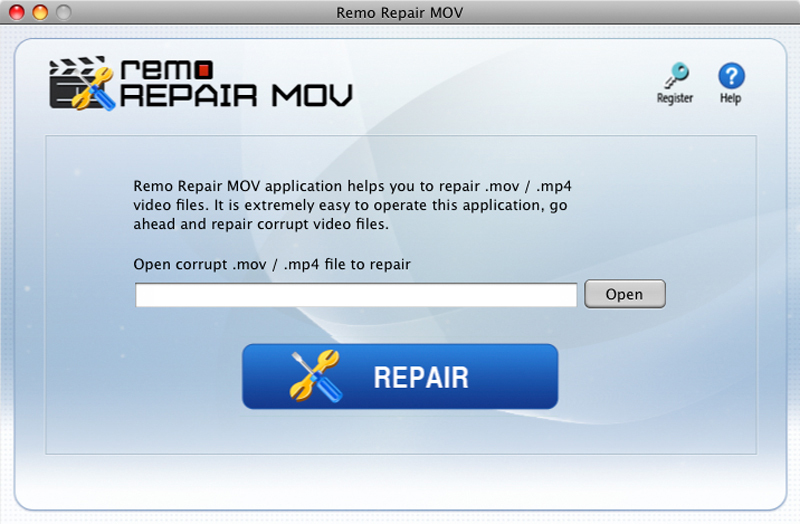 With the help of Remo Repair MOV Mac, fix any damaged MOV or MP4 video files. The corruption is seen through some signs like frequent error messages and improper audio-video synchronization. The tool separates the audio and video content of the corrupted file, analyzes, repairs and merges them together to create a new, playable file. To fix the corrupted file, the software requires a healthy file for reference. The healthy file and the corrupted file should be of the same codec and format or shot from the same device. Using the healthy file, a new, playable file is created out of the corrupted one, preserving the original content.